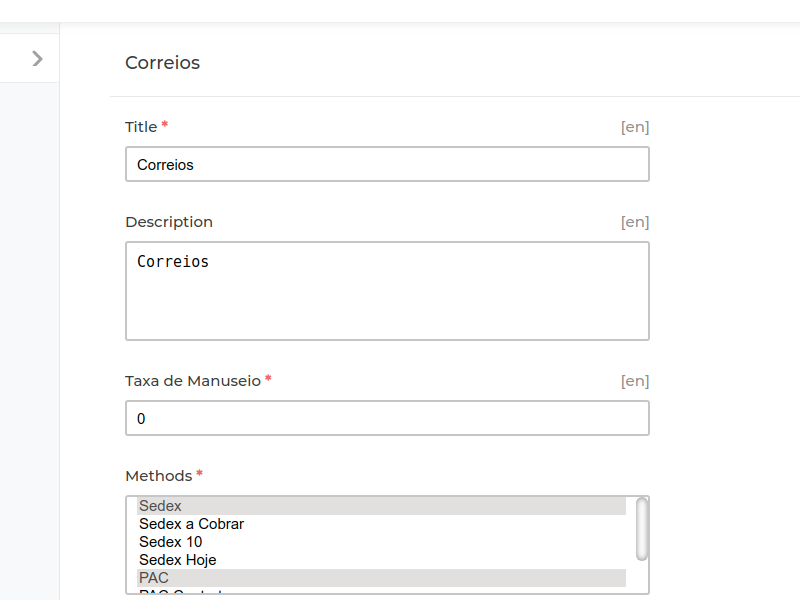 Laravel eCommerce Correios Shipping allows the customers to select Correios shipping methods for their product delivery. Correios is a famous national postal service of Brazil. The Correios shipping manages the Brazilian postal code system. 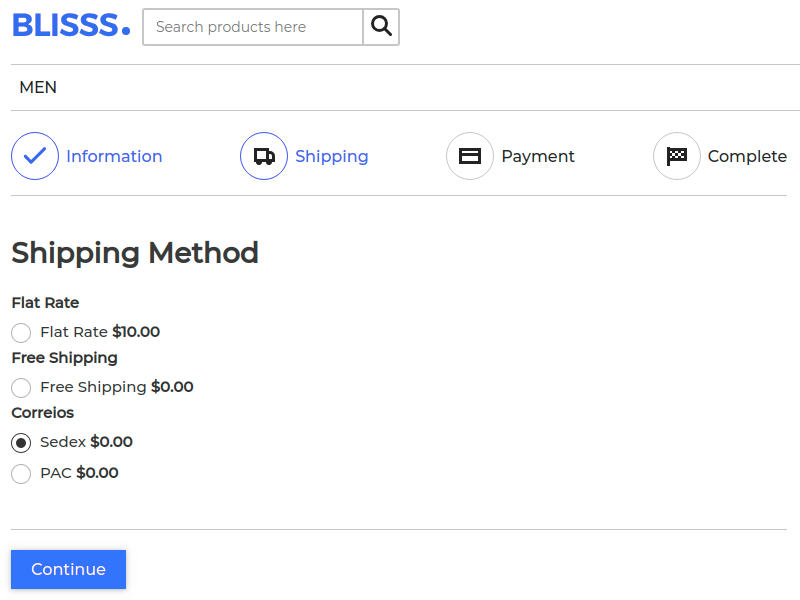 It calculates shipping rates according to the product weight and distance between the seller and customer addresses. 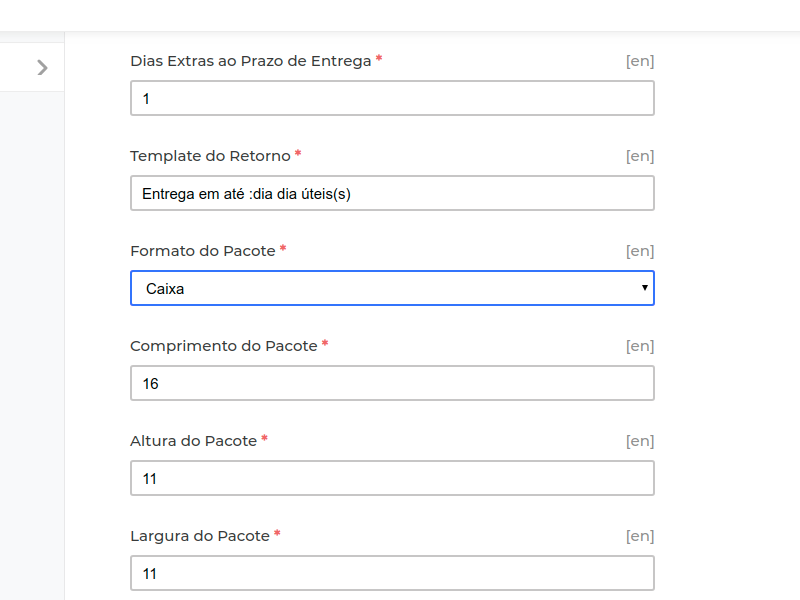 The extension works for Brazillian Postal Codes only. 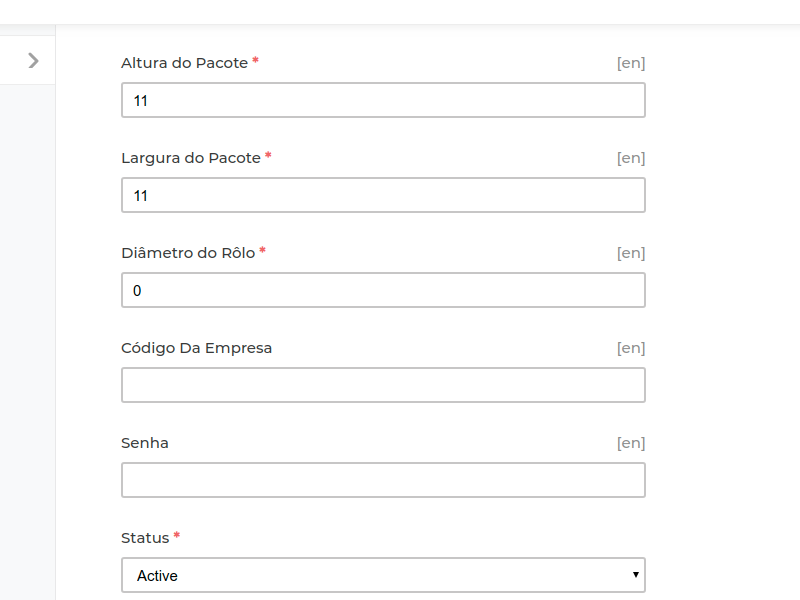 Set the tax rate to apply with the Correios Shipping Method. 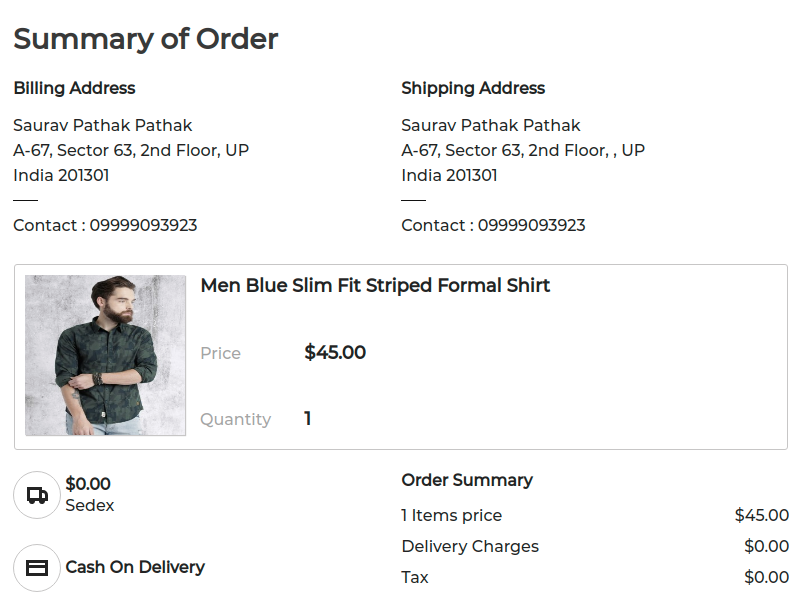 Set the format of the package to be used by the store.